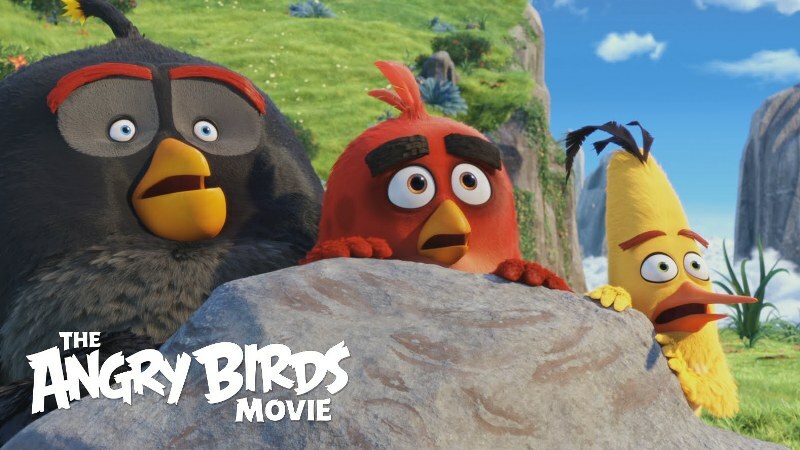 The latest offering from Hollywood, the much awaited 3D animation action-adventure movie ‘The Angry Birds Movie’ is ruling over box office across the country. It was buzzing among audience from a long time, as it is already very popular as a video game series all over. The movie has received positive reviews from critics, also audience liked it and found it entertaining as per their expectations. The positive response of viewers has generated good word of mouth about it and made it the first choice of audience to watch this week with their kids. On the opening day, the movie had reported decent response and minted the amount of 2.20 crores in India. 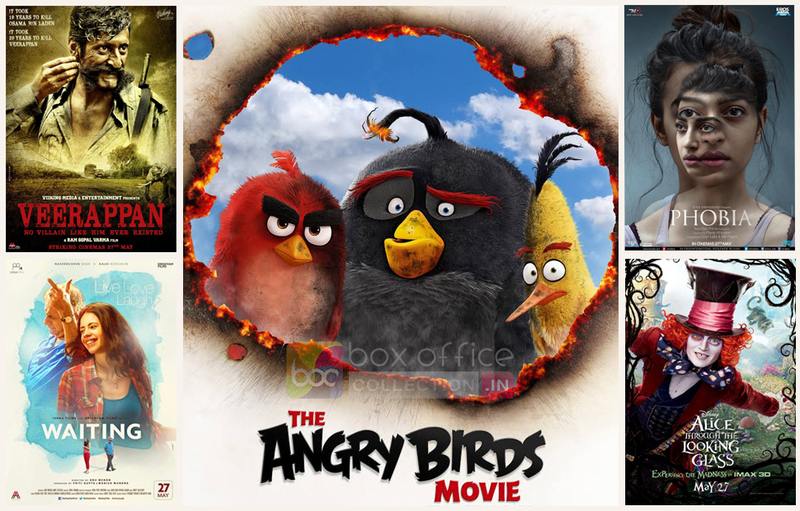 The collection is not very impressive but higher than other English as well as Hindi releases. On the next day i.e. Saturday, being weekend and due to positive response, it witnessed little rise in its business graph and done the business of 3.22 crores. 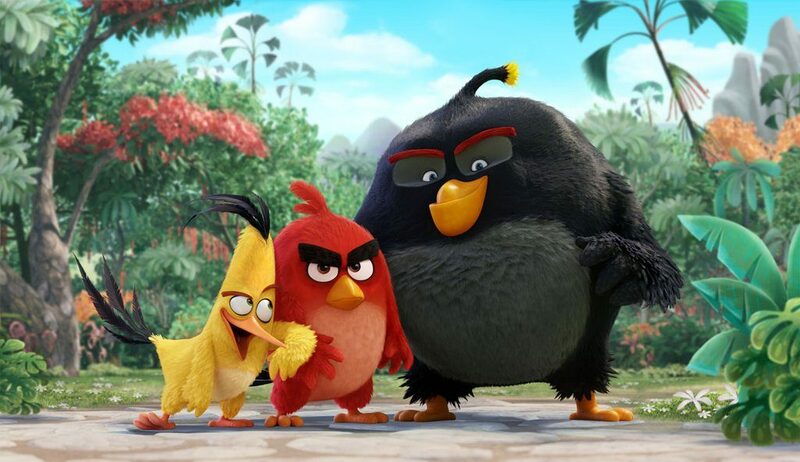 After 2 days of release, total collection of The Angry Birds Movie is recorded as 5.42 crores on Indian box office. 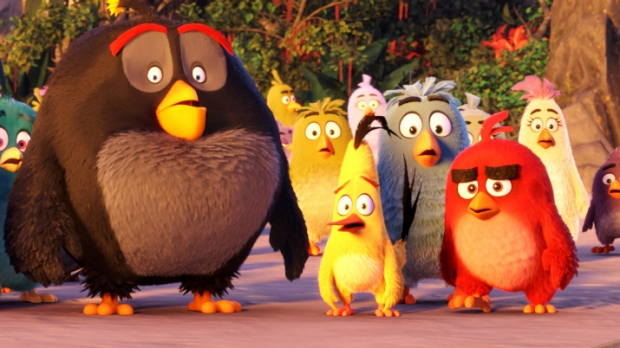 The movies is positively expected to show decent growth on Sunday as Kids are loving it. Another good performer of this week, is none other than the Ram Gopal Varma’s directorial biopic ‘Veerappan’. It is also getting favorable response from critics as well as moviegoers and raking considerable amounts on box office. On its opening day, it reported average occupancy of 10-15% and minted the amount of 1.79 crore. On the next day, despite being Saturday it witnessed almost similar to Friday and added the amount of 1.96 crore to its account. After 2 days of release, total collection of Veerappan is recorded as 3.75 crores on domestic box office. The movie is expected to show little growth on Sunday.